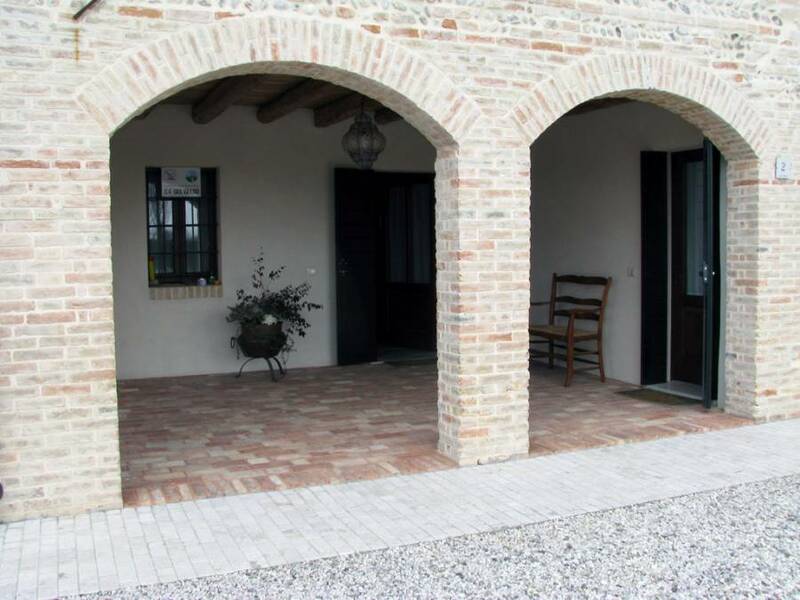 The Ca' del Gelso agritourism facility is housed in a recently restored cottage dating back to the 1800s and is situated in Breda di Piave, a small town in the green countryside of the Treviso marchland. 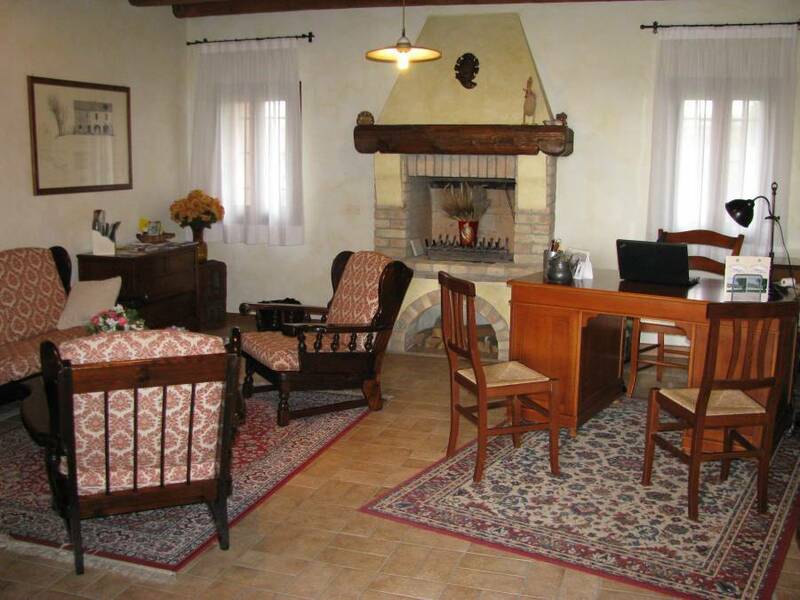 The buiding has a welcoming reception room with an old fireplace, seven apartments, extensive grounds with internal car park, swimming pool and sun terrace. Restaurant service not available. 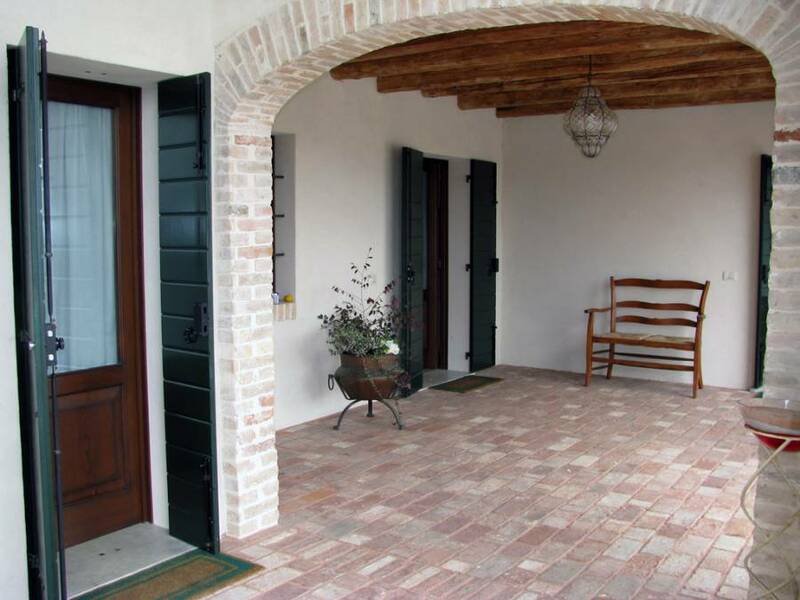 Each apartment has an independant entrance and is furnished in a simple rustic and comfortable stile. Windows in all rooms are equipped with screens so guests have the option of keeping them open. Each apartment has a living room, fully equipped kitchen (stove, cookware etc…), bedroom and bathroom with shower. Apartments also include bed linens, towels, television, heat and air conditioning. 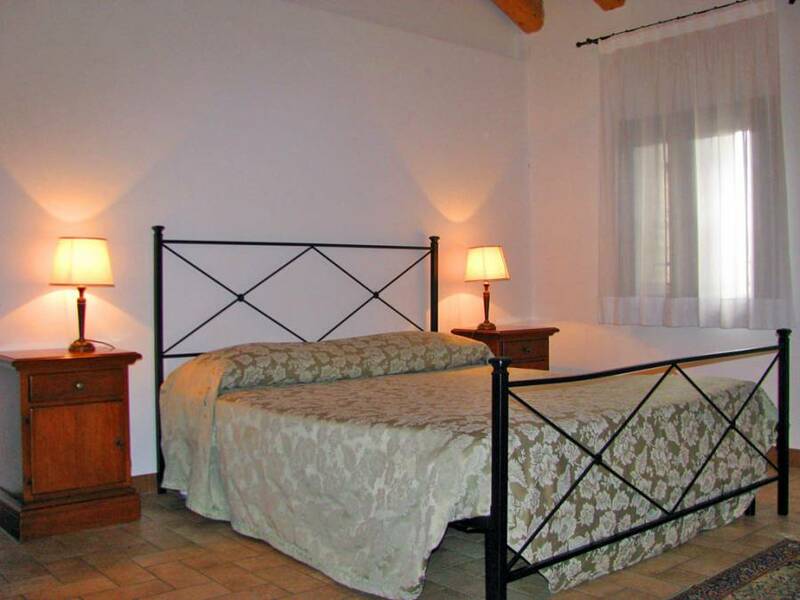 Ca’ del Gelso has everything necessary for a comfortable stay. It takes just a few minutes to walk to a supermarket, coffee shops and pharmacy. 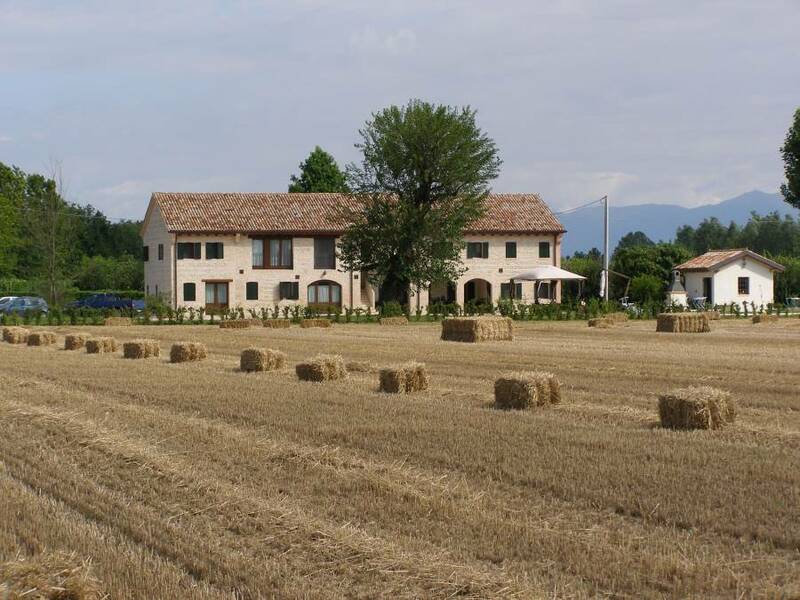 This place in a an ideal position for anybody who enjoys the countryside, harmony with nature and the local culture. Children/Teenagers Children 10 years of age or younger – free, from 11 y to 17 y – 50%. We accept reservations via telephone or e-mail and require a deposit of an amount equal to 30% of the total for your entire visit. Outside the TV NORD A 27 speedway turn on the left (via Sante Cancian), go beyond the flyover bridge and soon after turn on the right (via Lovadina), at the next cross-road turn on the left and immediately after on the right (via N. Sauro), at the traffic circle turn again on the left SP 115 (traffic signs for “Breda di Piave”). Go straight on for almost 2 km, when you find a T-cross road turn on the left ( Via Cal di Breda – Serenissima- SP 59) and go on for 3 km until you find a new traffic circle. Turn on the right (traffic signs for “ Candelu’), go on until the next cross-road, here turn on the right (via Levada), the first gate on your left is Ca’ del Gelso’s entrance. Treviso or Lancenigo station. 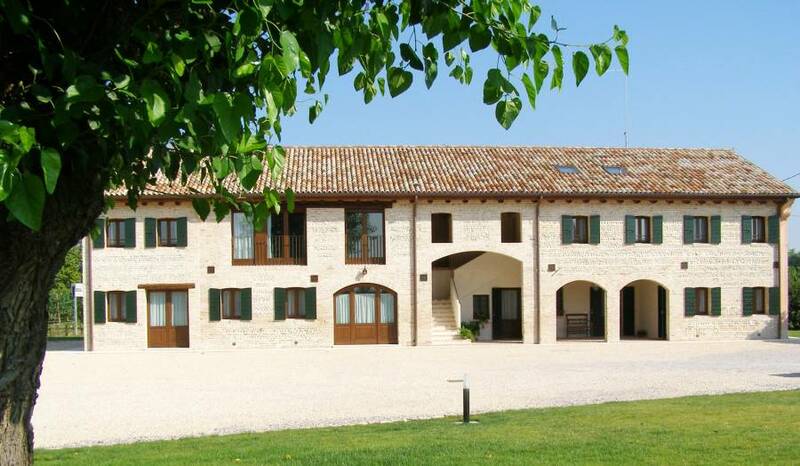 Depending on availability we may be able to organize your transfer from Lancenigo station to Ca’ del Gelso.